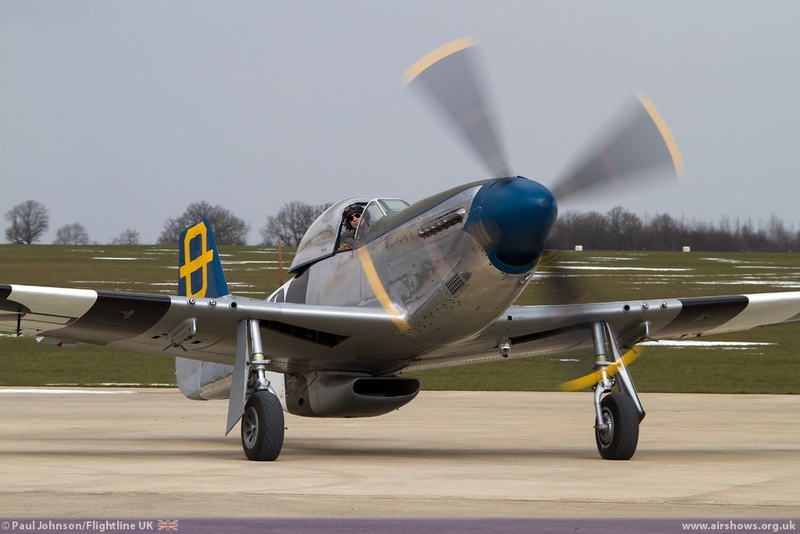 The airshow season may still be a little while off, but the Easter holidays were marked with a few museum events that featured flying displays. 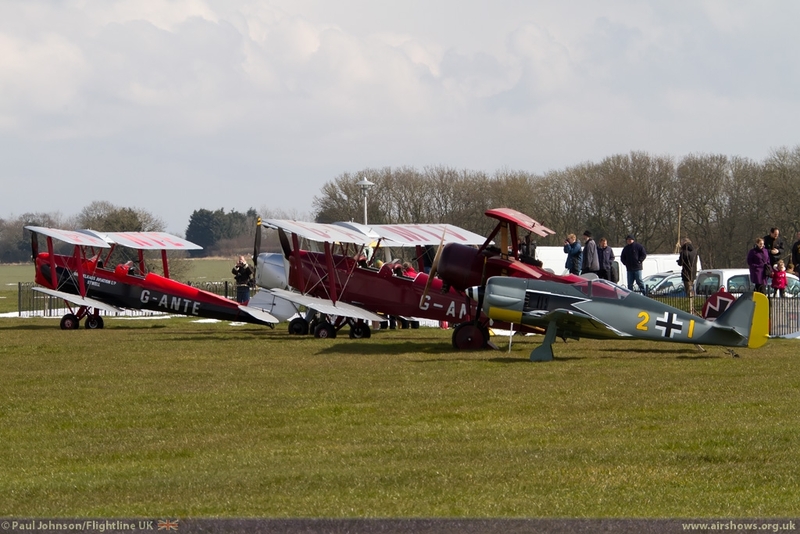 One of these was the 2013 Grand Opening of the Sywell Aviation Museum in Northamptonshire. 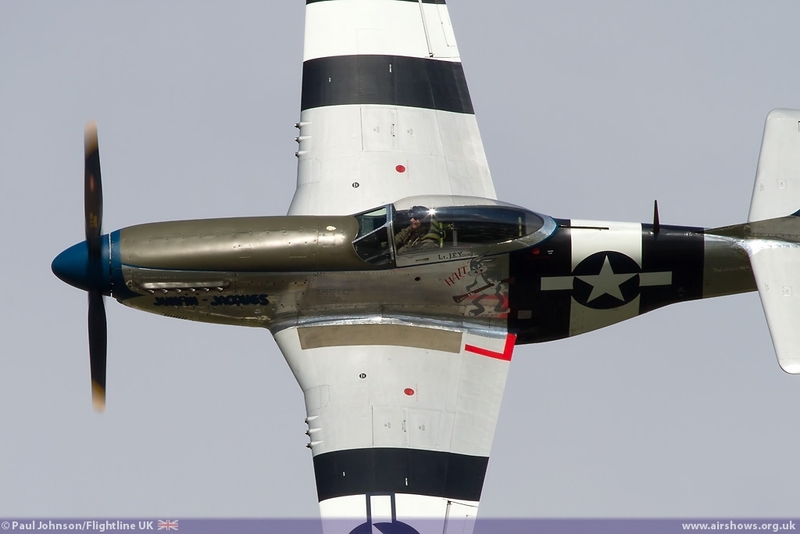 Sywell is a wonderful aerodrome in the heart of the Northamptonshire countryside, and is a busy place. 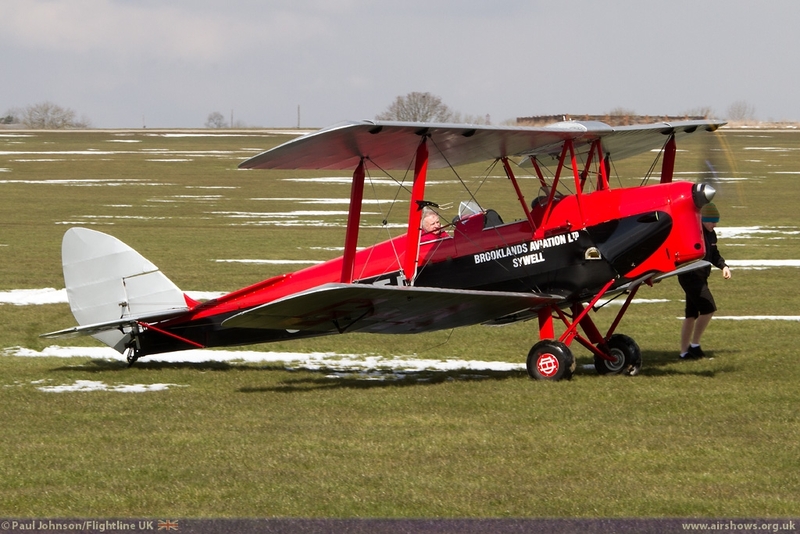 Not only is it home to a lot of general aviation activity, it is also the base for the Blades Aerobatic Team and Jasta Bink Aviation’s Fokker Triplane amongst others. 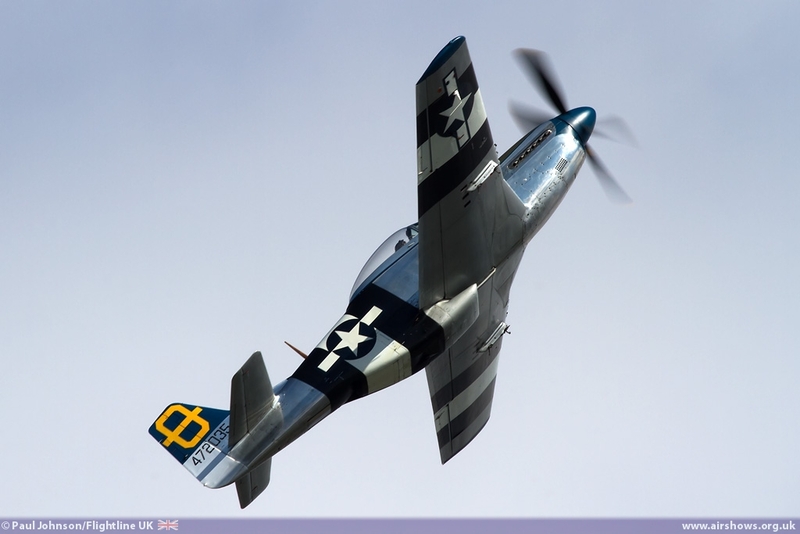 Next to the Aviator Hotel is the award winning Sywell Aviation Museum. 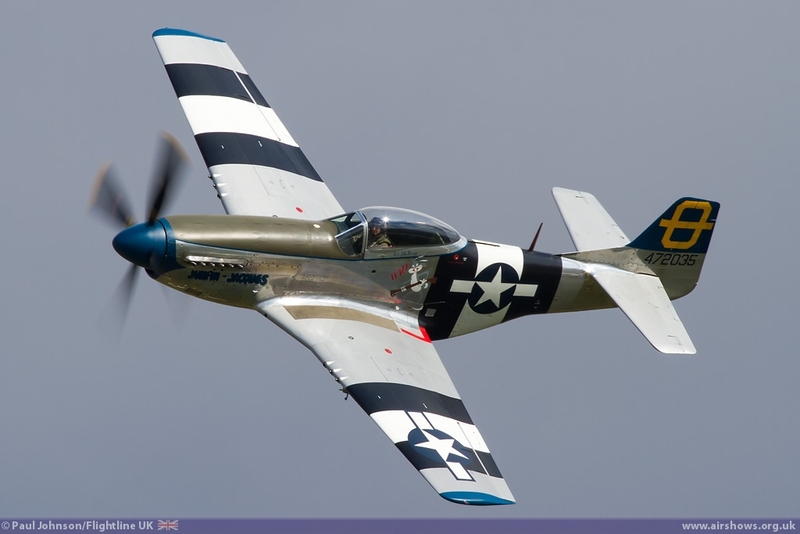 The Sywell Aviation Museum is a not-for-profit voluntary organisation. It was opened in 2001 by Alex Henshaw MBE. 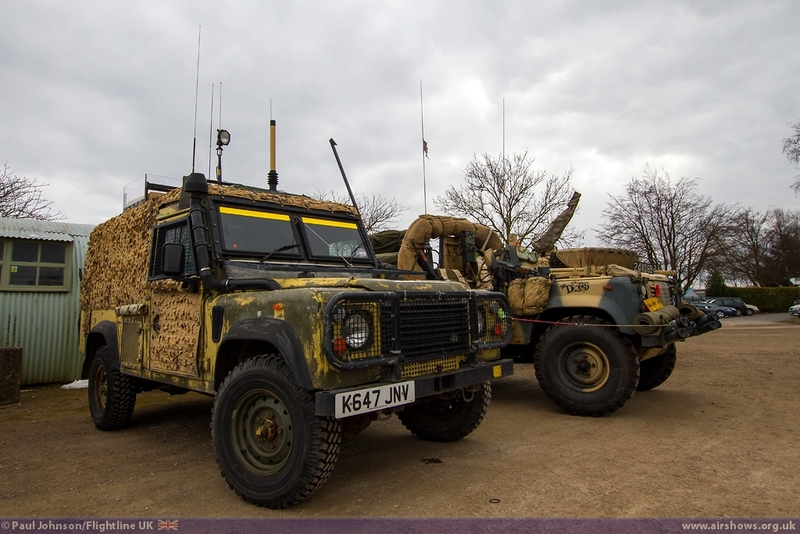 The actual buildings of the Museum are historic artefacts in their own right; the three original Nissan Huts being former bomb fusing facilities from RAF Bentwaters. 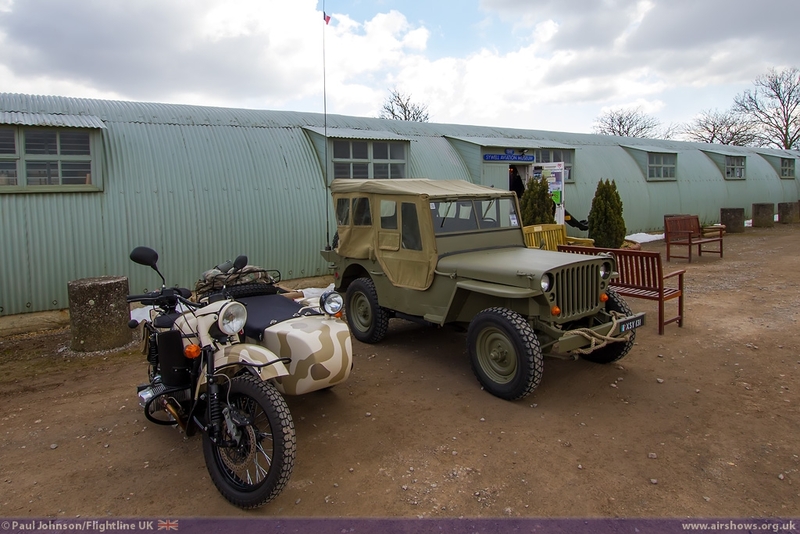 Two further Nissan huts have been added to create the Paul Morgan hall housing the Museum’s cockpit collection and a collection of Luftwaffe and Prisoner of War artefacts as well as allowing the museum to expand its United States Army Air Force collection. 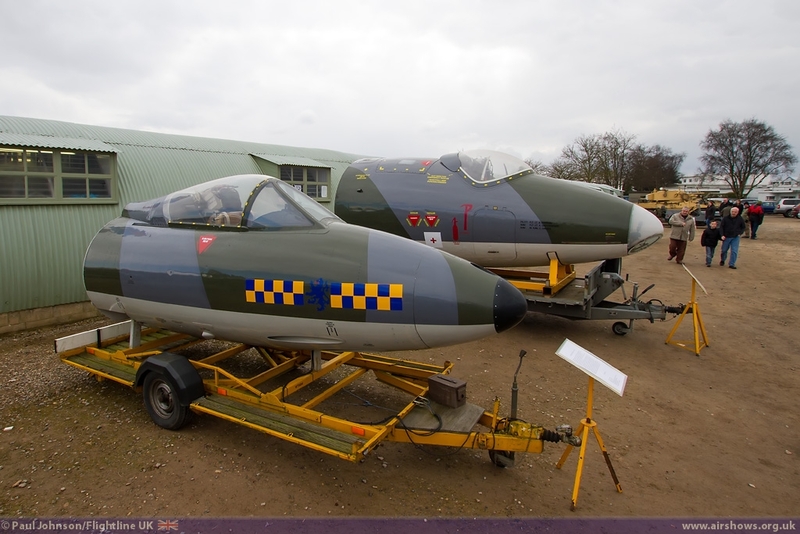 2012 was a big year for the Museum with not only expanded hall space, but also the acquisition of its first complete airframe, Hawker Hunter F.Mk.2 . 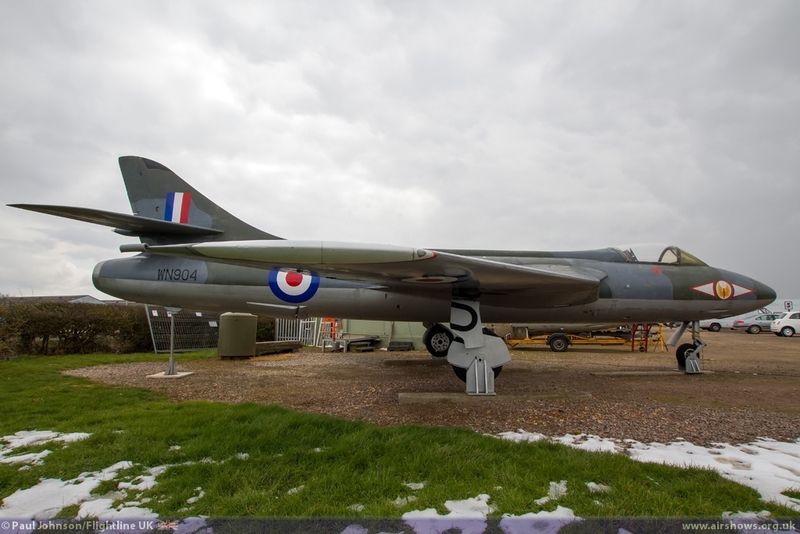 Sywell’s Hunter is the only surviving complete F.Mk.2. 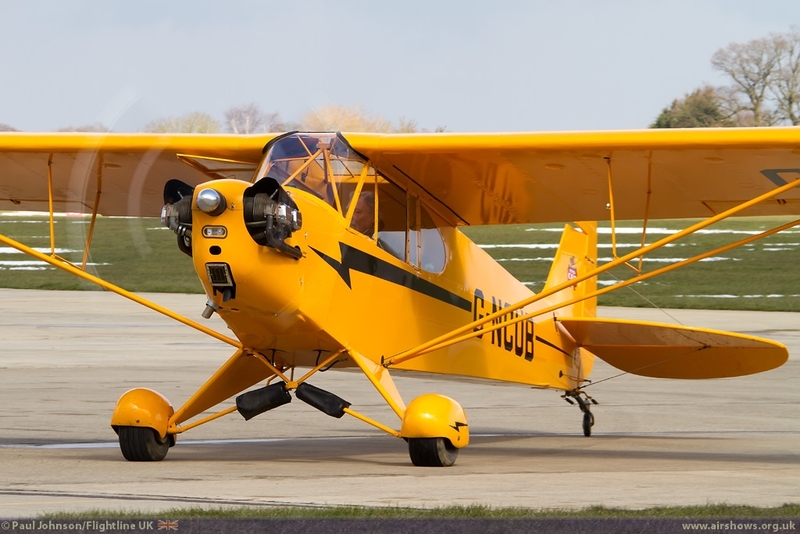 The aircraft was built in 1953 and saw service with the RAF in 257 Squadron at Wattisham before become a ground instructional airframe. 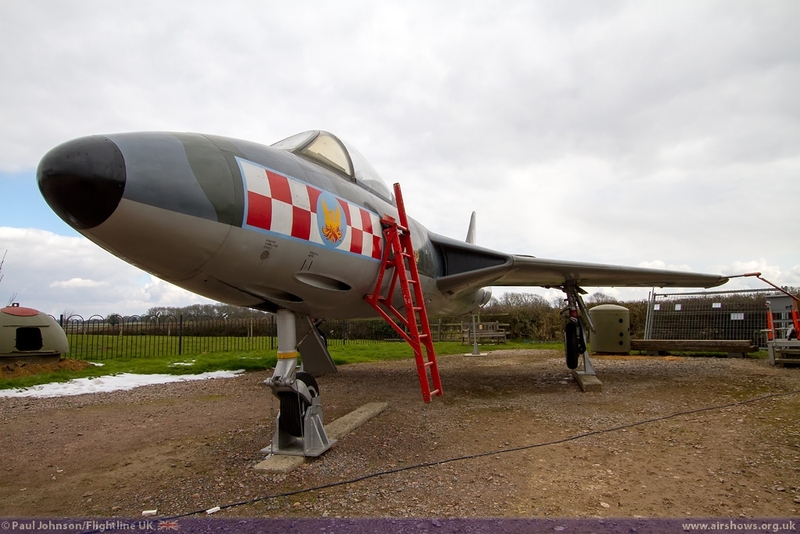 She was passed to the Imperial War Museum before becoming a gate guardian at RAF Waterbeach in Cambridgeshire. For the 2013 Opening of the Museum on Easter Saturday, the Museum chose an American theme to its festivities. In front of the museum there were a number of military vehicles and re-enactors as well as two cockpit sections, one from a Hawker Hunter and the other from a BAC Canberra B(I)16. 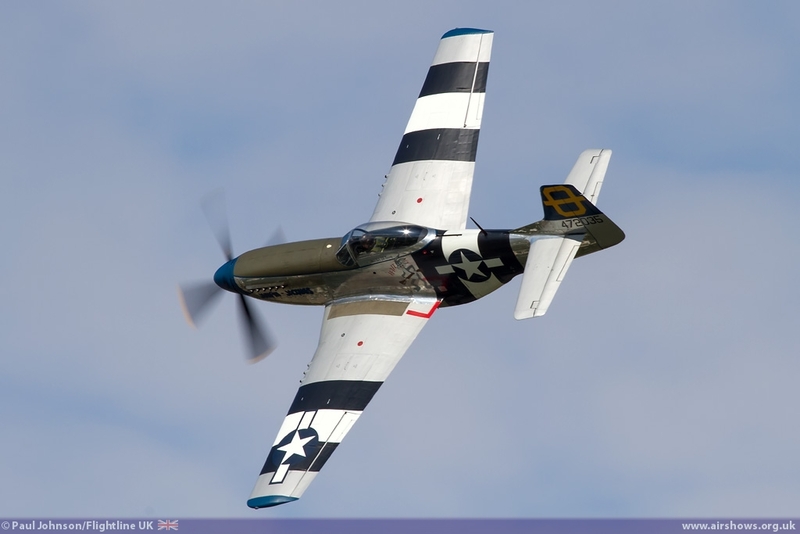 2013 marks the 70th Anniversary of the deployment of the 20th Fighter Group to Kingscliffe in Northamptonshire. The museum has as part of its collections the Fighter Group’s rare original mission boards. 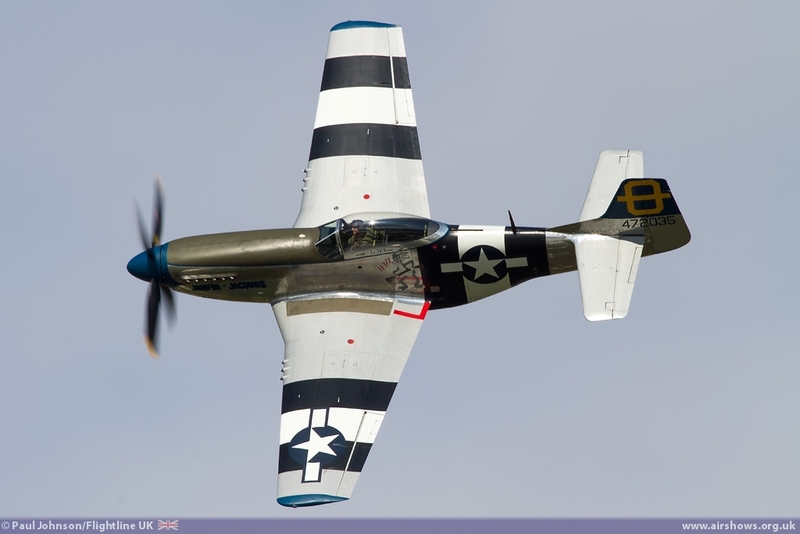 The Fighter Group started its training on the P-40 Warhawk before initially flying the P-38 Lightning on operations before re-equipping with the P-51 Mustang. 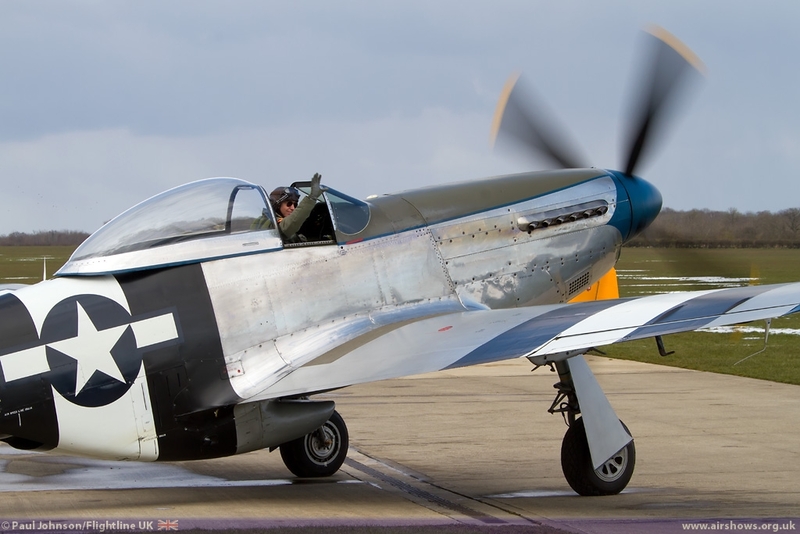 During the day, the Museum unveiled a specially commissioned Roll of Honour and commemorative bench in partnership with The 20th Fighter Group Association. 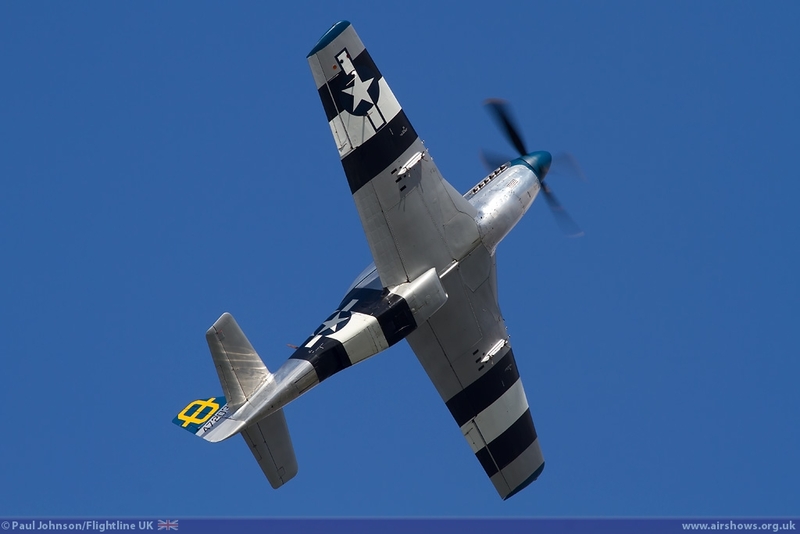 On the ground the anniversary was marked by a collection of Ford Mustangs, but in the air the star of the day was the Hangar 11 Collection North American P-51D Mustang "Jumpin' Jacques" flown by Peter Teichman. As UK readers will be all too aware, it’s been a very cold start to spring with heavy snowfall in some areas. This was certainly true of Northamptonshire and there were certainly remains of some quite deep drifts to the sides of the roads. 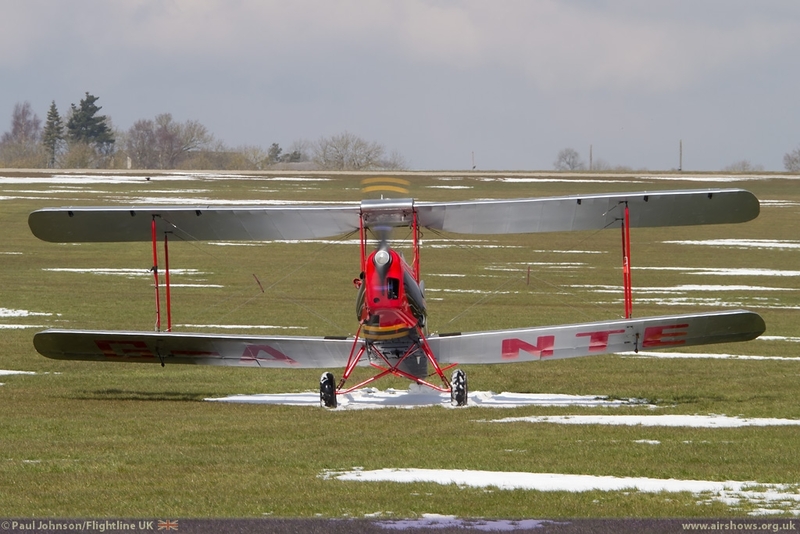 Sywell had a wintery backdrop with the airfield dappled with white snow patches and snow mounds to the edges of the hard standing! 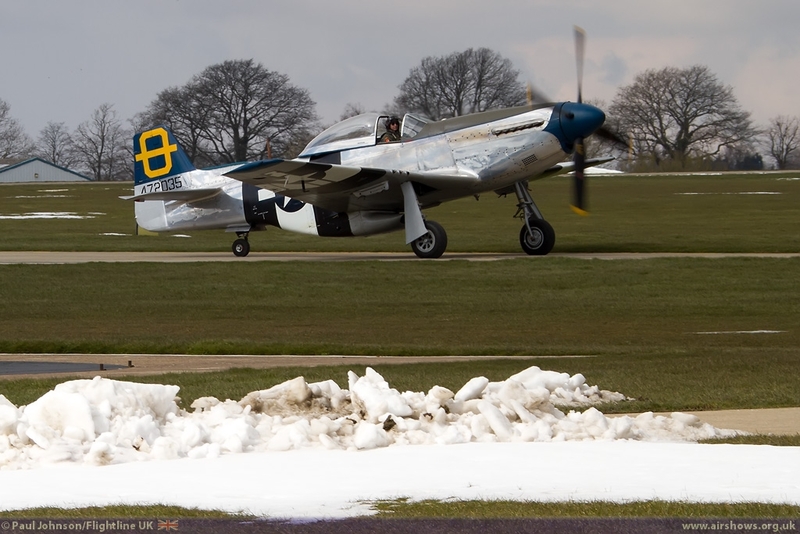 It was initially thought that snow on the runway may prevent Peter landing after his display but fortunately what warmth there was seemed to melt enough of the snow away! 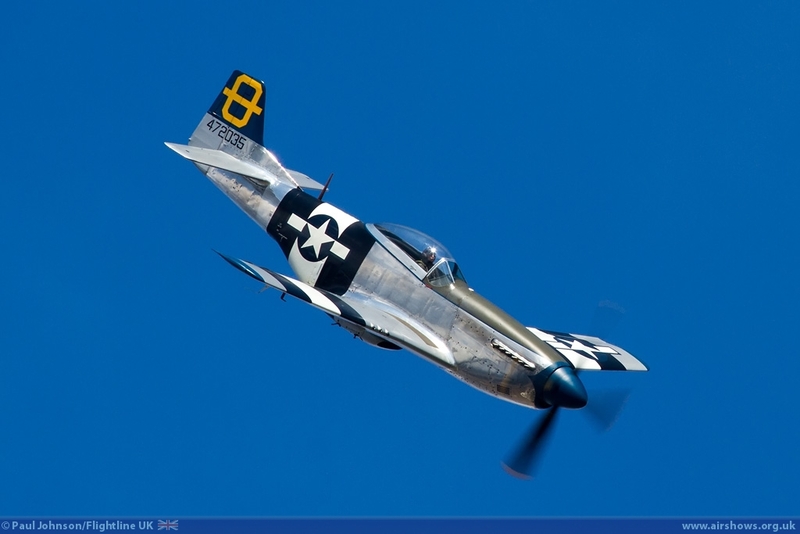 Luckily for the display, the air was crystal clear with some great patches of blue sky framing the display! 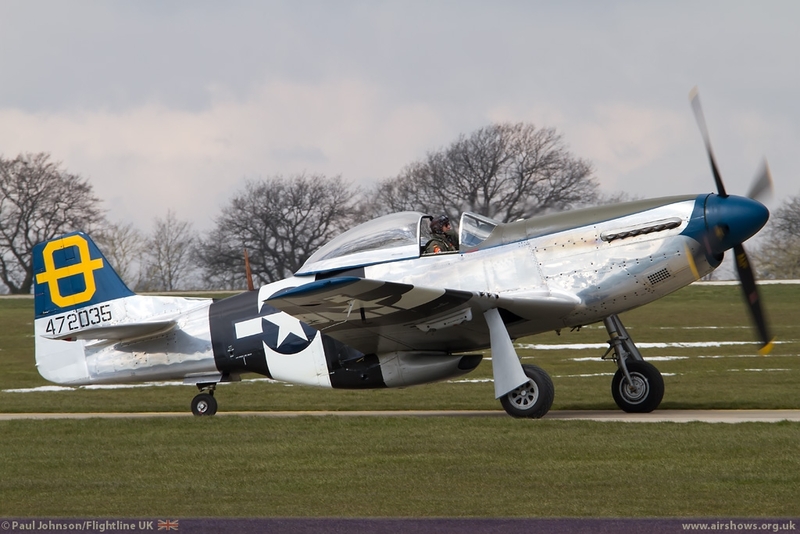 Once on the ground, the Mustang remained on the hardstanding but was parked up allowing many visitors a close up view of the aircraft on the ground and preparing to depart. The opening was a great little event and it was good to see it so well supported as the Museum is a great place to visit. To find out more, please visit their website.